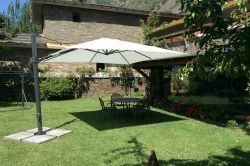 For private use. 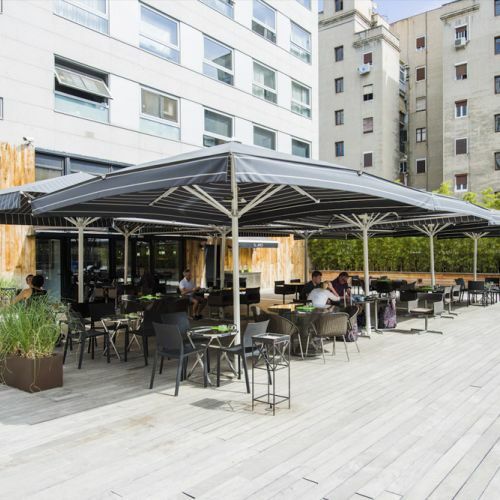 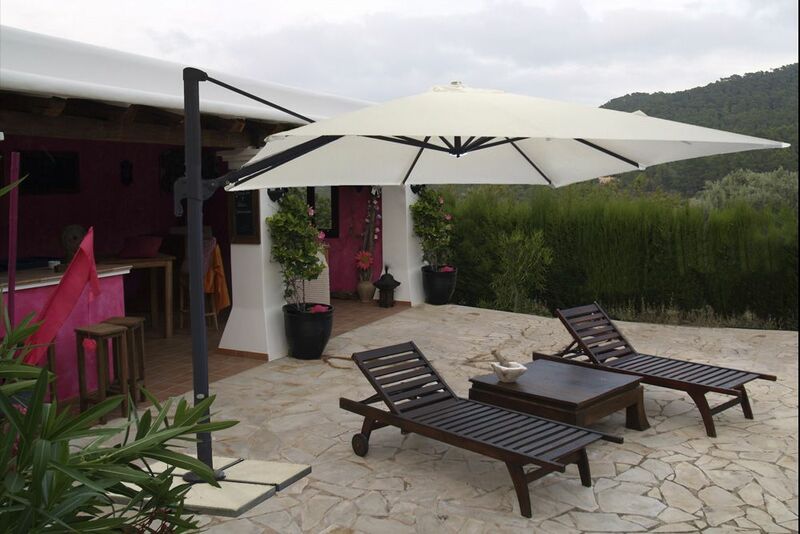 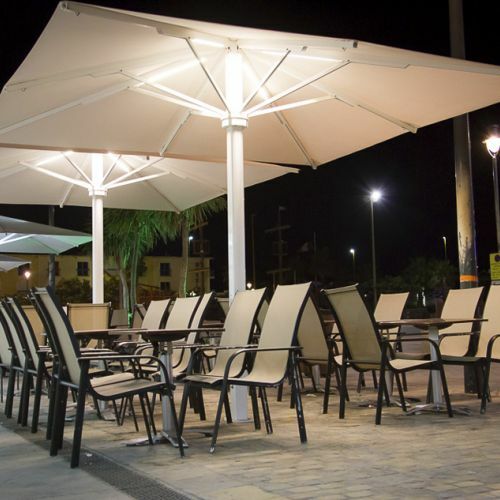 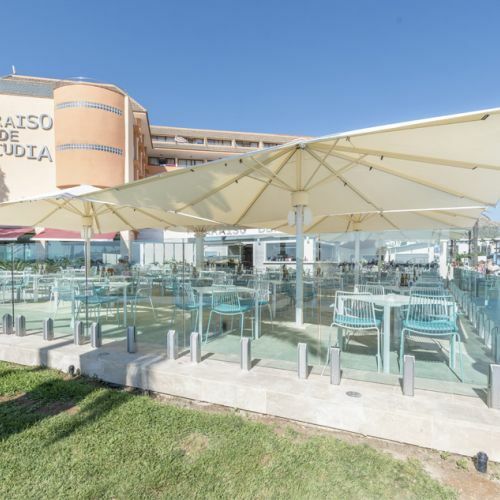 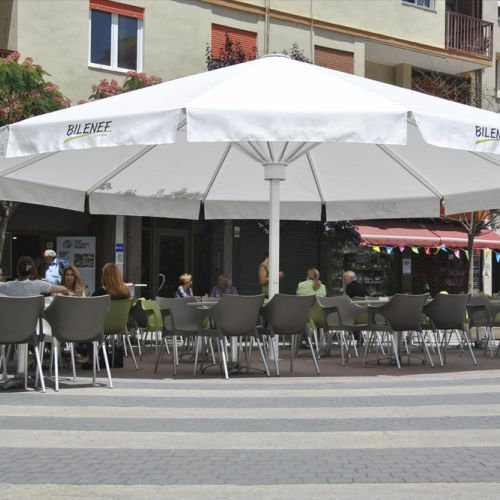 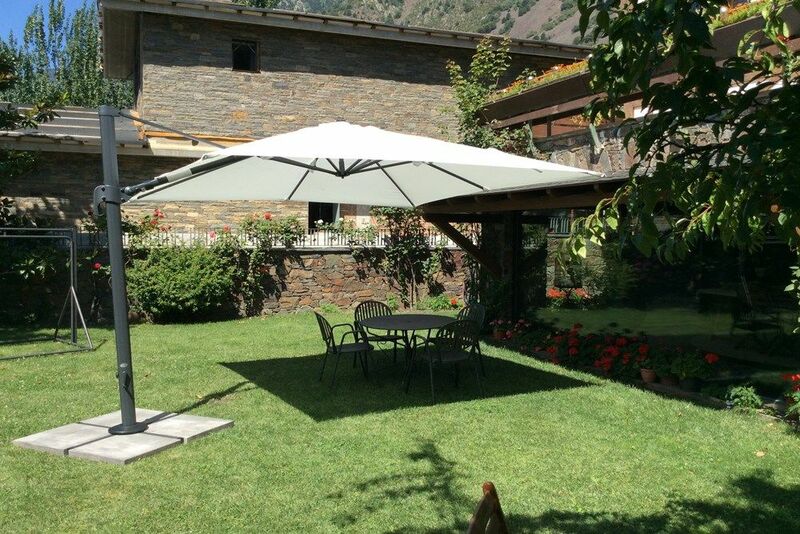 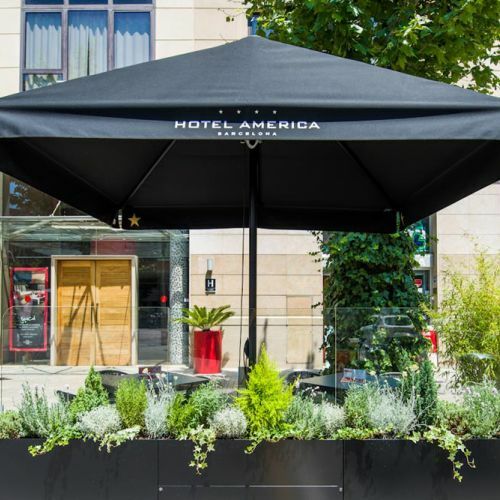 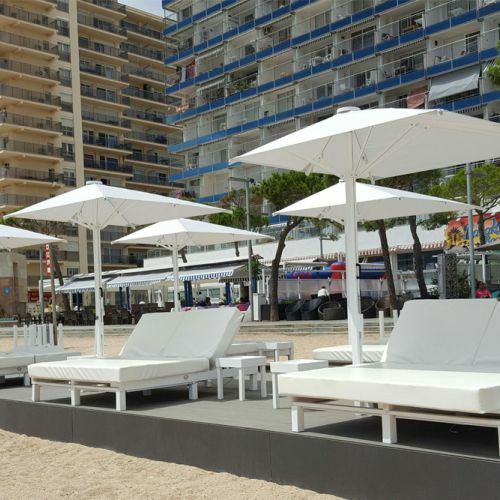 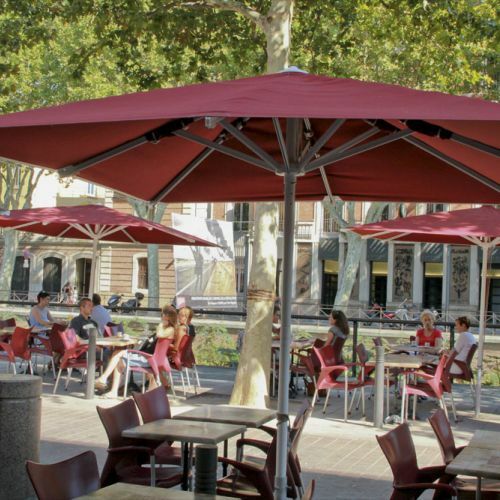 Pisa is an umbrella with an offset mast made of aluminium which enables us to enjoy maximum spaces , while enjoying a different aesthetic and unobstructed view. 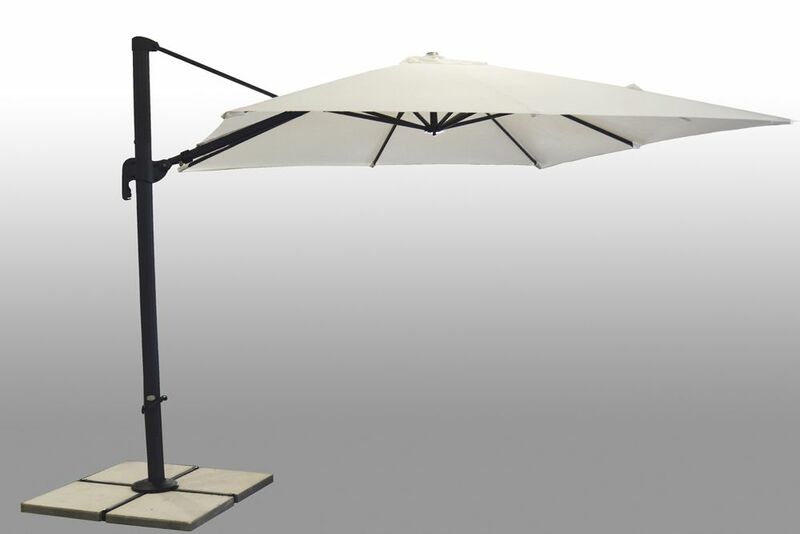 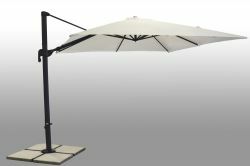 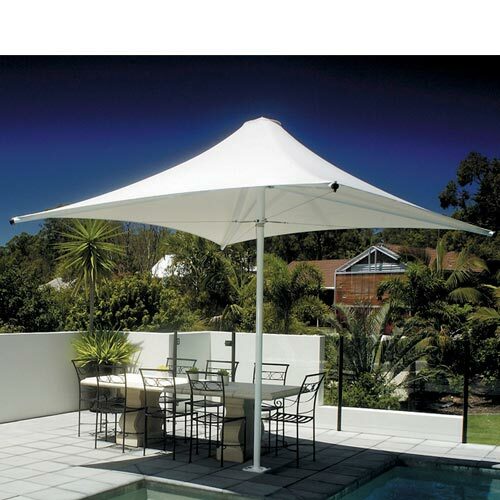 The Pisa model rotates 360° degrees and allows the fabric to be tilted; thus,the umbrella follows the sun and provides shade throughout the day. 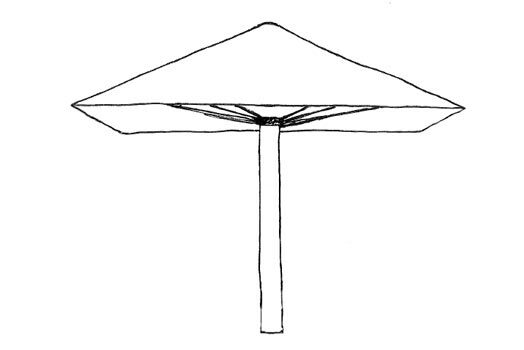 Base made of a metal crosspiece .